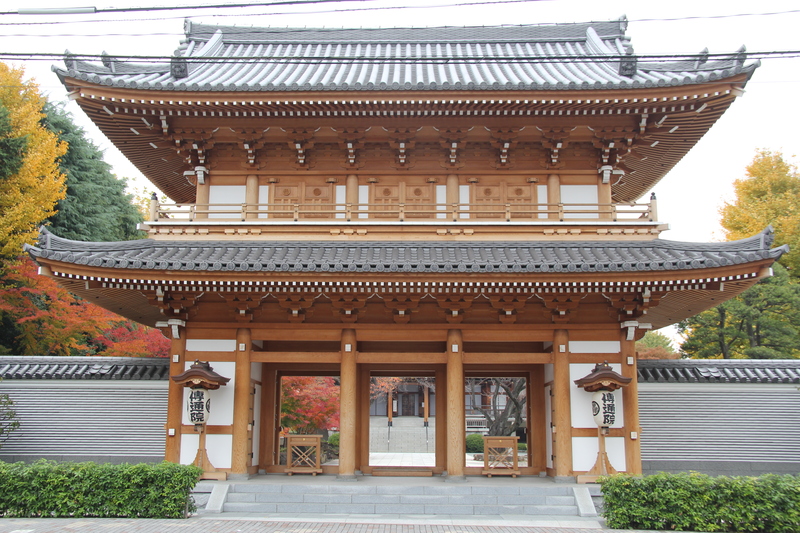 The formal name of the temple is Muryozan Denzuin Jukyoji. In 1602, Ieyasu Tokugawa buried his real mother, Odai There. Denzuin Temple was named after her posthumous Buddhist name, “Denzuin”. There are many tombs of women related to the Tokugawa family such as Odai and senhime.